Buying a home is exciting but it can also be scary, especially if it is your first time purchasing a home. Luckily for you, I am here to answer any questions that you have! I love working with first-time home buyers and helping them find their dream home. 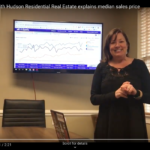 Annie breaks down the median sales price for homes in Raleigh, Cary, and Wake Forest over the last three years and explains what that means for you! 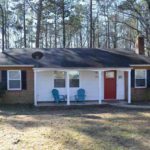 I was excited to bring this Pittsboro listing to the market and knew it wasn’t going to last long! This extraordinary, custom built ranch, located just minutes from Fearrington Village was only on the market for one weekend before it sold. Moving from one house to another can be extremely stressful. Lilly from Listotic (one of my go-to websites for learning tips & tricks for various things) has compiled a list of 33 moving tips to make it a little easier on you! My colleague Ryan Boone and I are so excited to be bringing this beautiful, 2,021 sq. 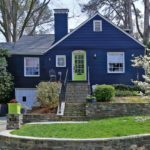 ft. ITB home that has been lovingly maintained to the market on Thursday, April 5, 2018. 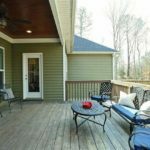 Plan Your Move to Raleigh! Every week Raleigh is listed among the top cities in America! 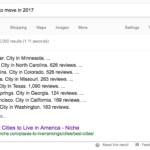 So… are you ready to plan your move to Raleigh? I’d love to help you start your home search.